Sarah is the Content Marketing Specialist at Vanilla Forums. 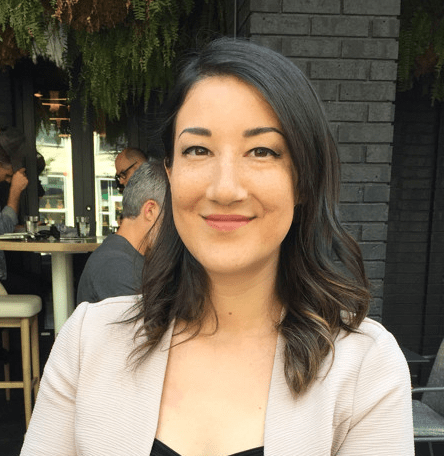 Prior to Vanilla, Sarah worked in the public sector where she led and coordinated the strategic framework and operational policy development of business processes. What is CX? Why is Customer Experience Important? Customer experience, also commonly referred to as CX, simply refers to the experience that a customer has with a business. It’s basically the impression that a customer has about your company based on their interaction history with you, and reflects how the customer perceives your company. 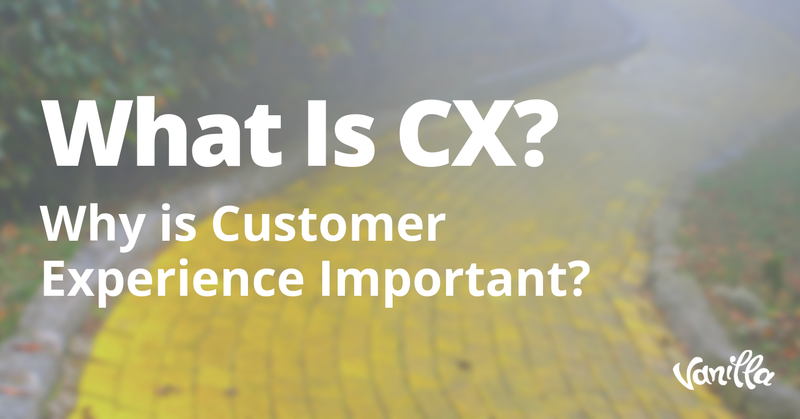 But let’s be clear: there is a difference between customer experience and customer service. While you can certainly make a connection between the two, they are both different. 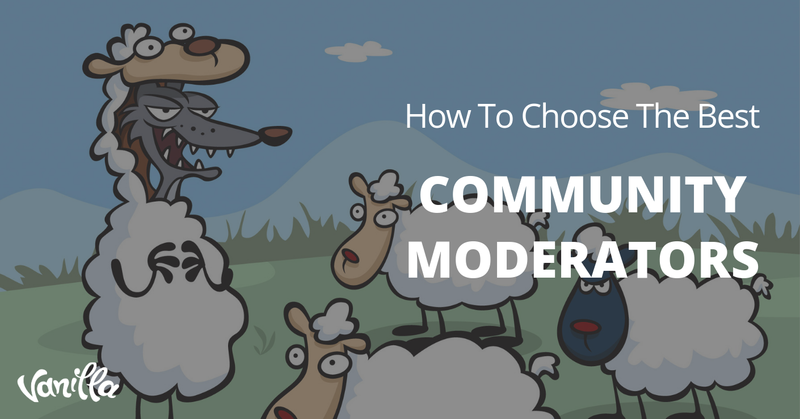 Moderation is a tricky business. Why? Well, firstly because doing it well requires excellent judgment and social intuition. Second, being a moderator seems to be wildly appealing to people who lack either of those traits. Disagree? Pick a bad forum anywhere on the internet and somewhere along the line you’re likely to find moderators who are either apathetic, incompetent, bullies or all of the above. Providing your customers with a customer self-service portal is hugely beneficial in the B2B world and empowers your customers by giving them the tools to help themselves. As such, providing a customer self service portal as a part of your customer service strategy is crucial to success. 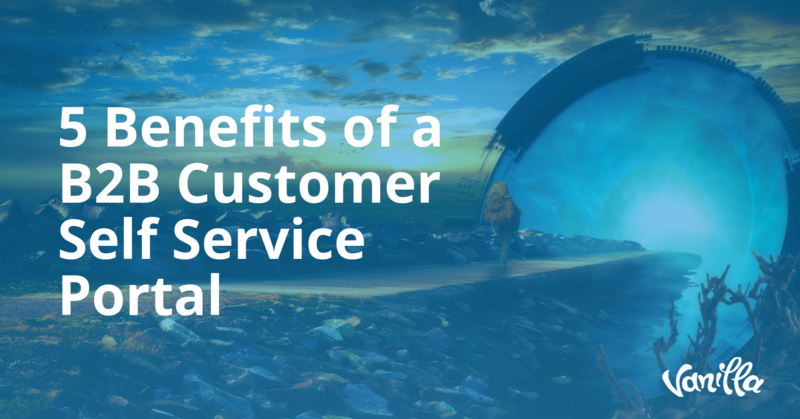 This blog will discuss 5 benefits of a B2B customer self service portal, and why it's more important than ever to solidify this as a key element of your customer service strategy. 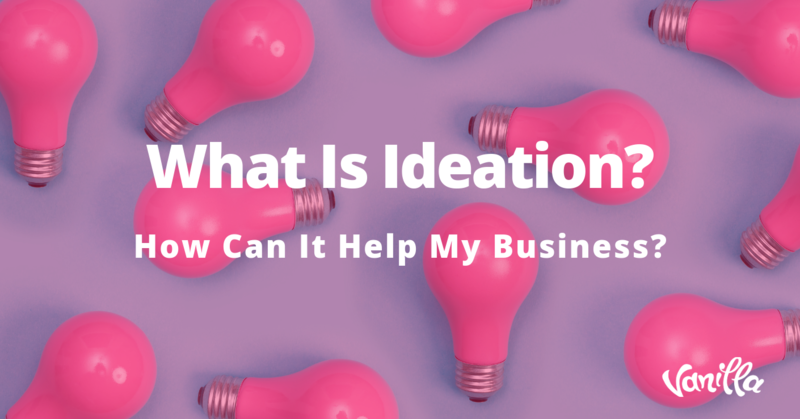 What Is Ideation? How Can It Help My Business? Ideation is defined as the process involved in generating ideas, including gathering information on ideas and collecting thoughts about those ideas. Ideation is used to make improvements to existing products or services, in addition to generating new ideas and concepts for future developments. Good customer service teams all have one thing in common - their habits. In the world of customer service, there are very clear rules about what you should and shouldn't do, however it's still hard to find good customer service these days. 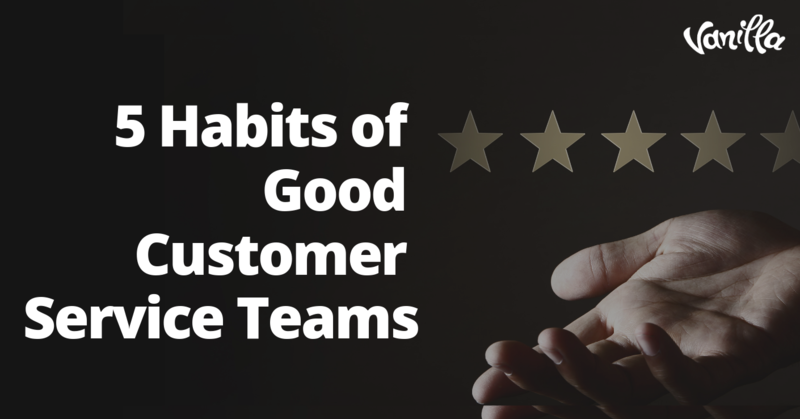 This blog will go over 5 winning habits of good customer service teams.